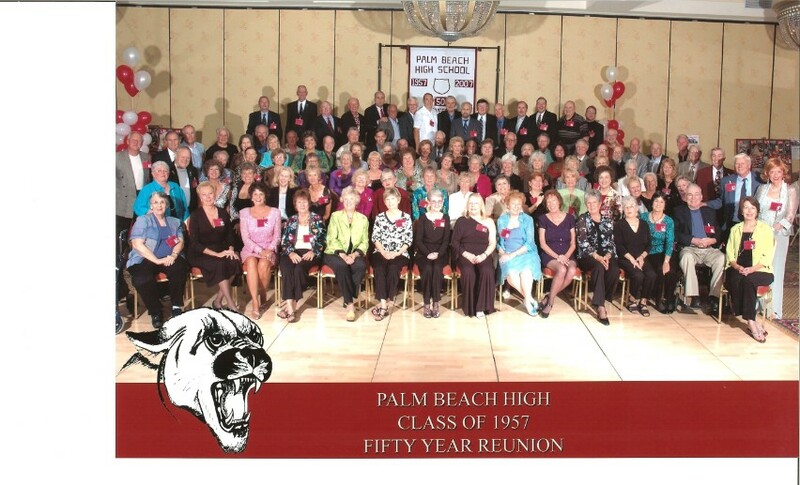 The 55th Reunion Planning Committee has been in the process of researching numerous locations fo host our 55th class reunion, planned for May 13-15, 2012. This date was chosen due to numerous requests for a cooler time of year and it is NOT during hurricane season. Our goal is to provide an exciting and memorable weekend for everyone at the most affordable price. We want to encourage each of you to come and enjoy the weekend events to reestablish high you school friendships and be a part of the new memories that will be created this weekend. Check back often for event price updates and location choice.